Ready for all potential emergencies when on the road or travel. 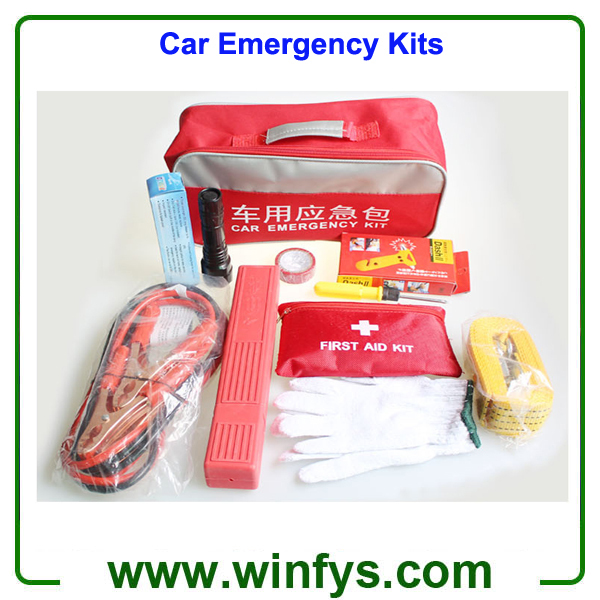 Everyone driver should carry a car emergency survival Kit in their car. In an emergency, it could save your life and the lives of your passengers. A roadside emergency can happen at any time, whether your car is new or old. 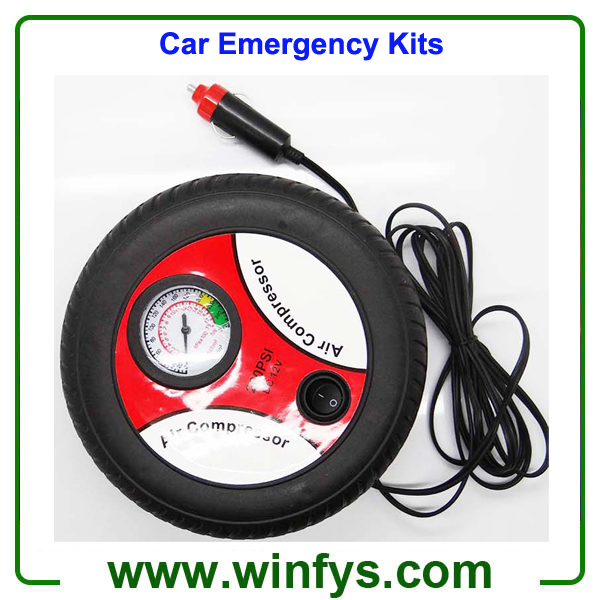 A range of problems can cause it, from a tire failure or mechanical breakdown to running out of fuel. 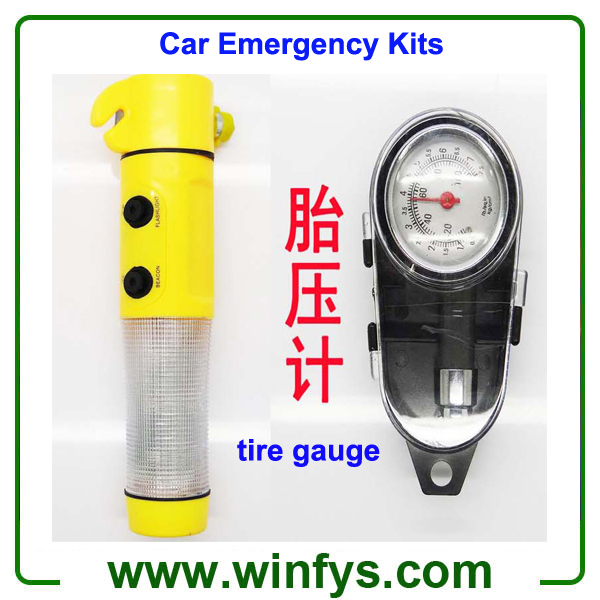 At best, it's an annoyance; at worst, it can compromise your safety. 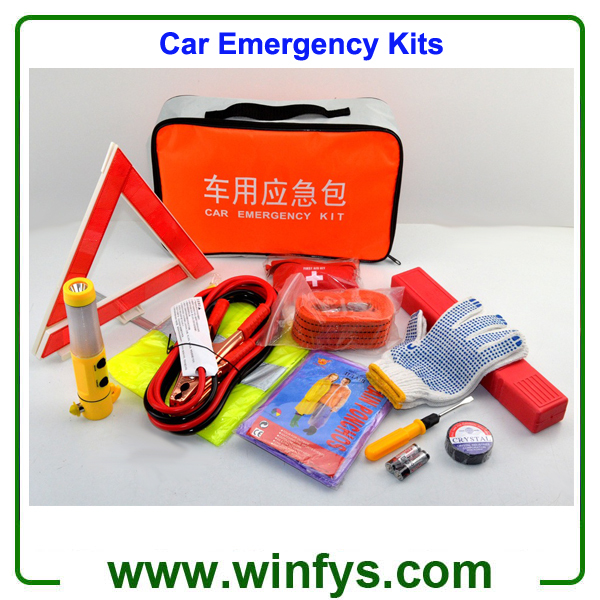 Being prepared with a car emergency kit can increase your safety, reduce stress, and help you get back on the road faster. 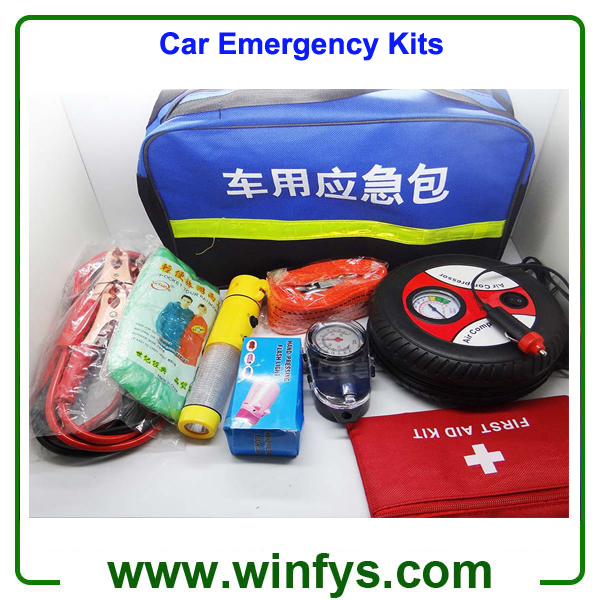 More options or customized car emergency survival tools kits are accepted.